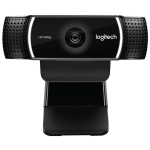 BlueStacks Giveaway: Win a Logitech HD Pro Webcam for Live Streaming! This contest has ended. To keep up with our constant giveaways please follow our blog daily, subscribe to our YouTube channel, follow us on Facebook and Twitter. Winner is Savon C of New York. 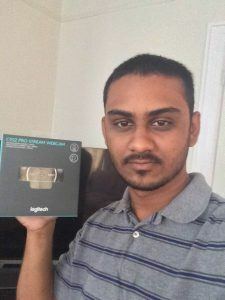 Welcome to the first of many free giveaways we’ll be hosting for our awesome users. 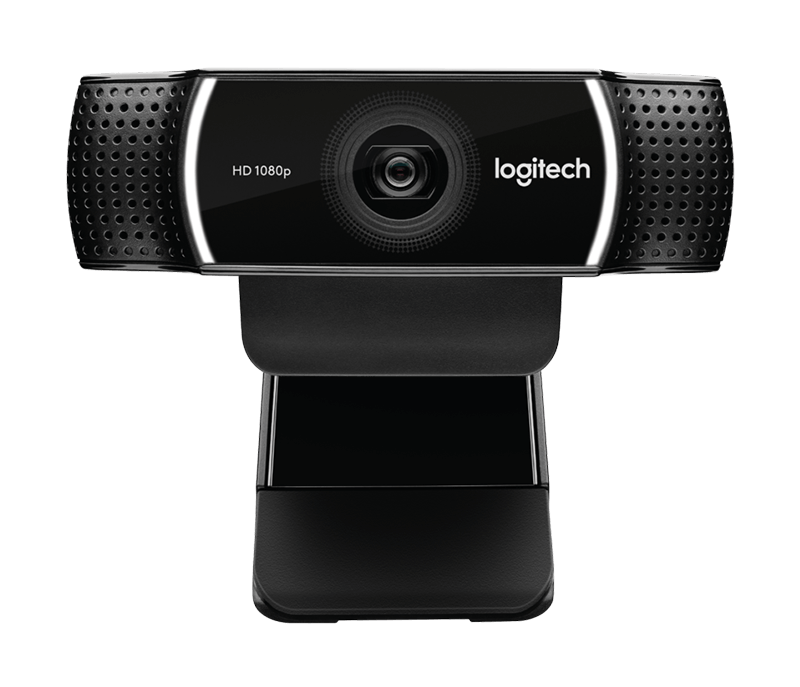 We’re giving away a Logitech HD Pro C922 webcam for live streaming like a professional! 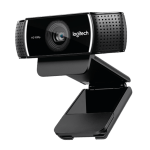 When you couple this doohickey with BlueStacks TV you get crisp high definition video streams with superior clarity. 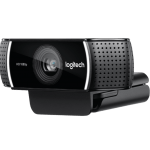 Stream 60 frames per second games at 720p or go full HD at 1080p resolution. 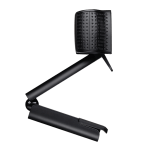 This baby is loaded… featuring auto-focus camera, super wide angle field of view, great in low light, omnidirectional mics with no-drop audio, swivel mount tripod, plus you can replace your background without a green screen! Want it?!? Easy… enter using the widget below! P.S. you can increase your chances of winning if you refer friends. If you are chosen, you will be notified by email. Winners must respond within three days of being contacted. If you do not respond within that period, another winner will be chosen. Make sure that the account you use to enter the contest includes your real name and a contact email. We may ask you to join our emailing list for marketing purposes. This unit is purely for promotional giveaway. BlueStacks Inc. is not held liable to honor warranties, exchanges or customer service. Entries can be submitted until Friday October 7, 2016 at 11:59PM PT. Good luck! Take the contest further by chiming into the comments below!